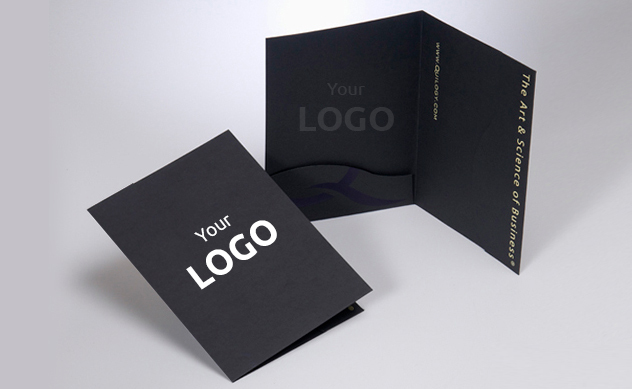 Presentation folders are very smart and high-impact products to showcase your brand, product list and services. They are one kind of effective marketing tool which is cost effective and fulfills the sole purpose of sharing valuable information with the fellow members.Folder printing is necessary for both business and personal use to organise and track important papers, legal docs, and other personal important certificates and reports. You can customize the content of your presentation folder according to your business needs. They are mostly used in business seminars, training sessions, promotional events and quarterly & half yearly official meets. The detailed information and use of the Brand logo, product images and right kind of infographics will create the right impression. It will even help in showcasing your brand value. The high-quality folder printing services from PrintYo will allow you to standout from your industry rivals. The standard sizes we offer for folders are either A4 or A5.In addition to this, we can always tailor the presentation folders according to customer’s requirement.